Kye Forte let's his feelings be known.. 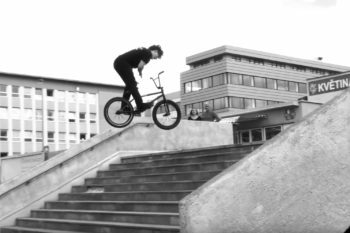 Although we're personally still not convinced by 22" bikes here at DIG, one of our long time favourite riders Kye Forte makes a pretty big call and raises some solid arguments in this promo for his new United 22" KF22 complete bike. Find out more about this bike and others in United's 2017 range here.